Jado Kalhoro, a small village of about 300 people, is located approximately 600 km North of Karachi. Some elders of the village maintain that almost two generations of their people have remained ignorant and illiterate resulting in poverty, bad hygienic conditions and social disintegration through petty disputes. Their economic condition has gone from bad to worse, as they are not making use of modern technology and methods to get ahead in their ancestral profession of farming. Understanding their problem, in 1991, after much appeal, the community finally received approval from the government to have a primary school built in their village. Because there were no educated people in the village, a teacher was hired from the nearest city which is located 25km away! After 3 years, the teacher requested transfer, which resulted in the school shutting down. The school remained closed for the next 12 years (from 1995 to 2007). 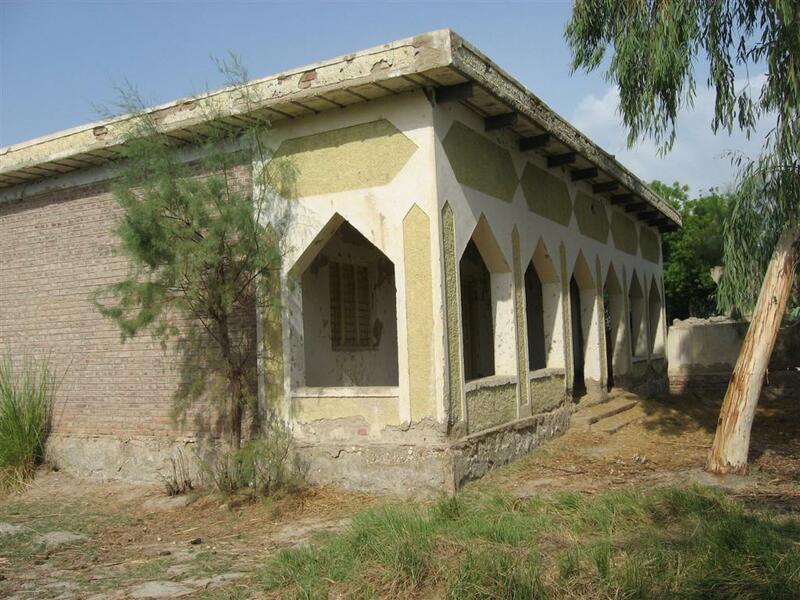 In 2007, Hidaya expanded its Support a School Project to adopt 5 government primary schools in the Shikarpur District, including this school in Jado Kalhoro. 1. 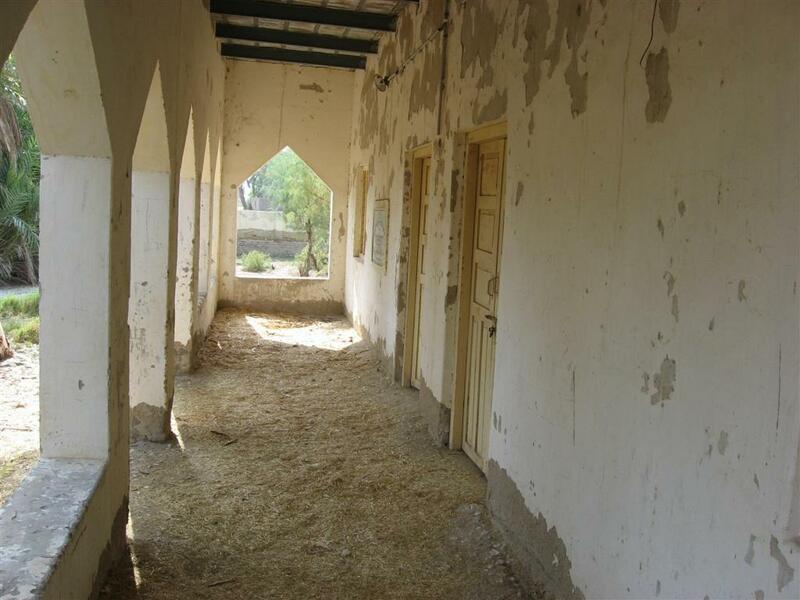 Repairing the school building, which according to Hidaya’s agreement with the district education department, is the responsibility of District Government Shikarpur. 2. Getting the school building freed from the community member unlawfully using it. 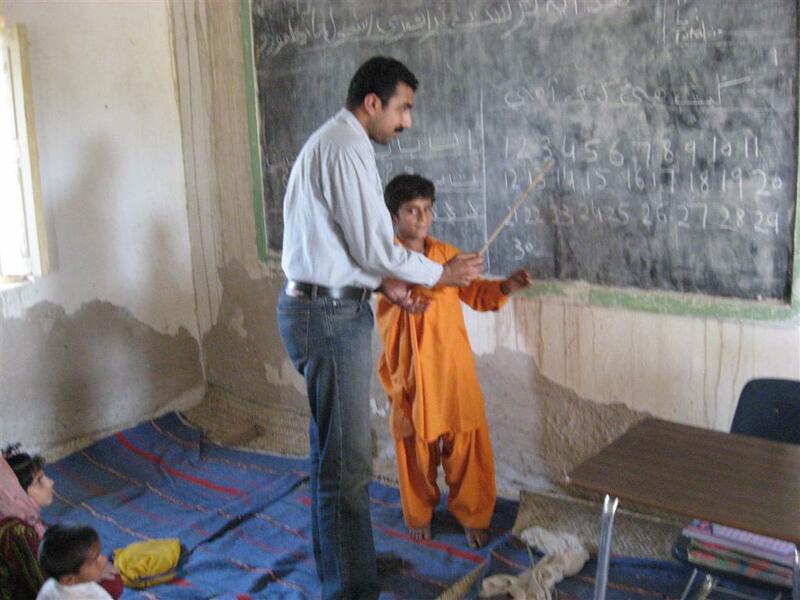 With the blessings of Allah, persistence of Hidaya’s team, and help from influential members in the community, the building was freed, repaired and the school was restored to session on March 17, 2008. A local member of the village was appointed and trained by Hidaya’s education team to serve as a teacher in the school to avoid the same problems of the past. 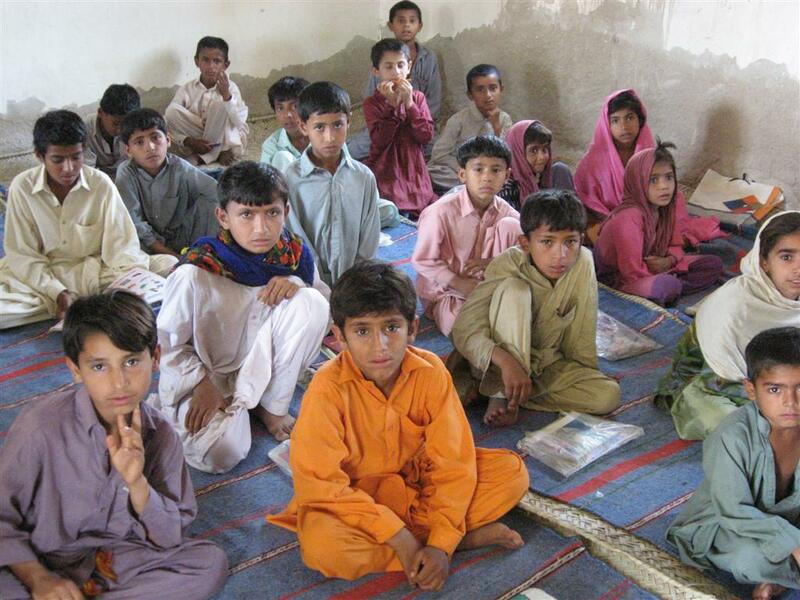 Currently, 40 students (29 boys and 11 girls all in Grade 1) are enrolled in the school. The villagers are extremely happy with the re-opening of the school in their village. They are very cooperative and supportive of each and every activity related to school, because Insha’Allah (God-Willing) this time it will stay open and change the destiny of their community. Each school Hidaya is re-opening has a story of its own.